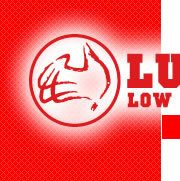 Lusty Low Loaders can design your trailer to meet your specifications. We can incorporate a range of options as listed here. Our experienced designers can accommodate an even greater range of options if required. Please contact us to discuss your particular requirements.